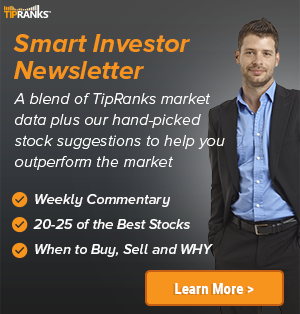 KeyBanc analyst Rob Owens maintained a Buy rating on Rapid7 (RPD – Research Report) today and set a price target of $60. The company’s shares opened today at $52.63, close to its 52-week high of $53.87. According to TipRanks.com, Owens is a top 100 analyst with an average return of 28.3% and a 74.4% success rate. 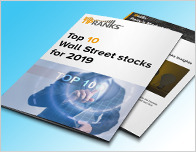 Owens covers the Technology sector, focusing on stocks such as SecureWorks Corp, Carbon Black Inc, and Proofpoint Inc. 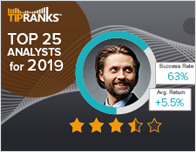 The word on The Street in general, suggests a Strong Buy analyst consensus rating for Rapid7 with a $52.18 average price target, implying a -0.9% downside from current levels. In a report issued on April 3, Robert W. Baird also initiated coverage with a Buy rating on the stock with a $58 price target. The company has a one-year high of $53.87 and a one-year low of $26.27. Currently, Rapid7 has an average volume of 716.8K. 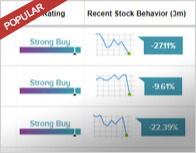 Based on the recent corporate insider activity of 92 insiders, corporate insider sentiment is negative on the stock. Rapid7, Inc. engages in the provision of cyber security analytics and automation services. Its product includes insight platform, which offers InsightVM, InsightIDR, InsightAppSec, and InsightConnect. The company was founded by Alan P. Matthews, Tas Giakouminakis and Chad Loder in July 2000 and is headquartered in Boston, MA.